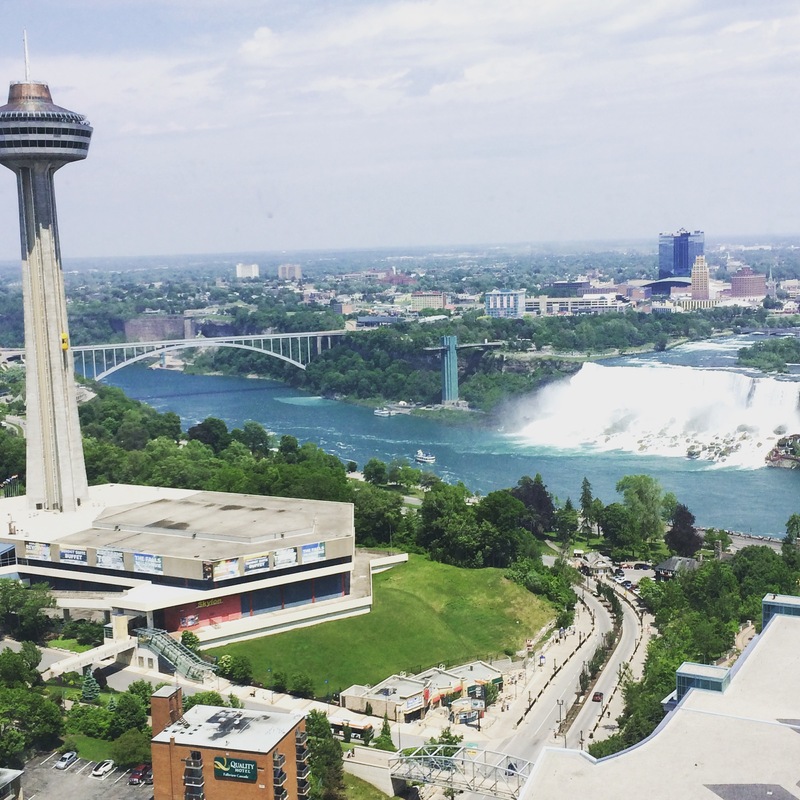 We spent two days at Niagara Falls this week – on the Canadian side. It was a lot of fun! See her site for participation details and more pictures! Wonderful. Wonderful. So fun, too. 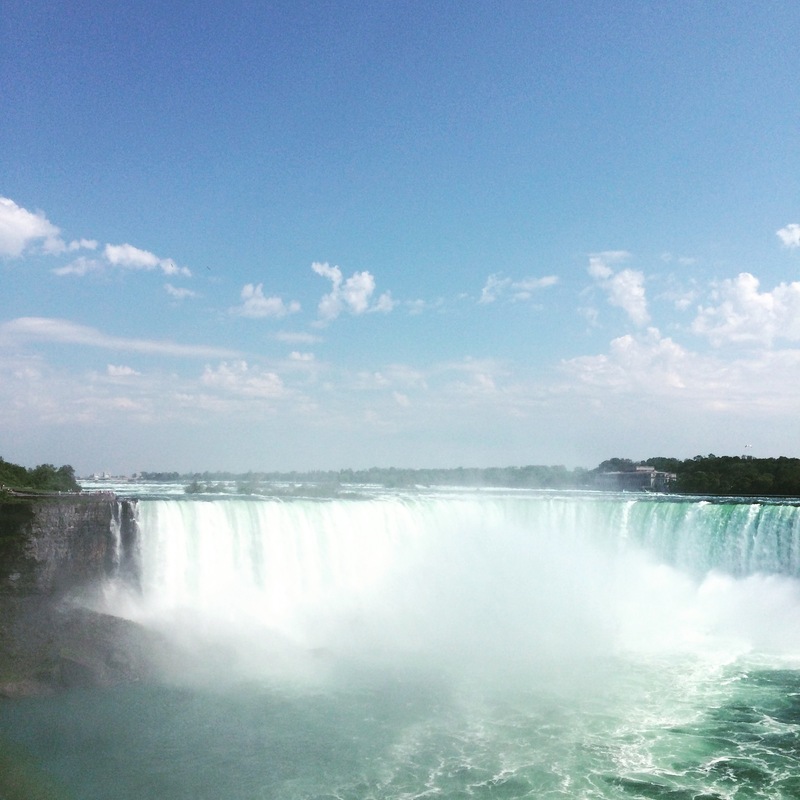 I finally visited the falls a couple years ago … just beautiful and awesome! 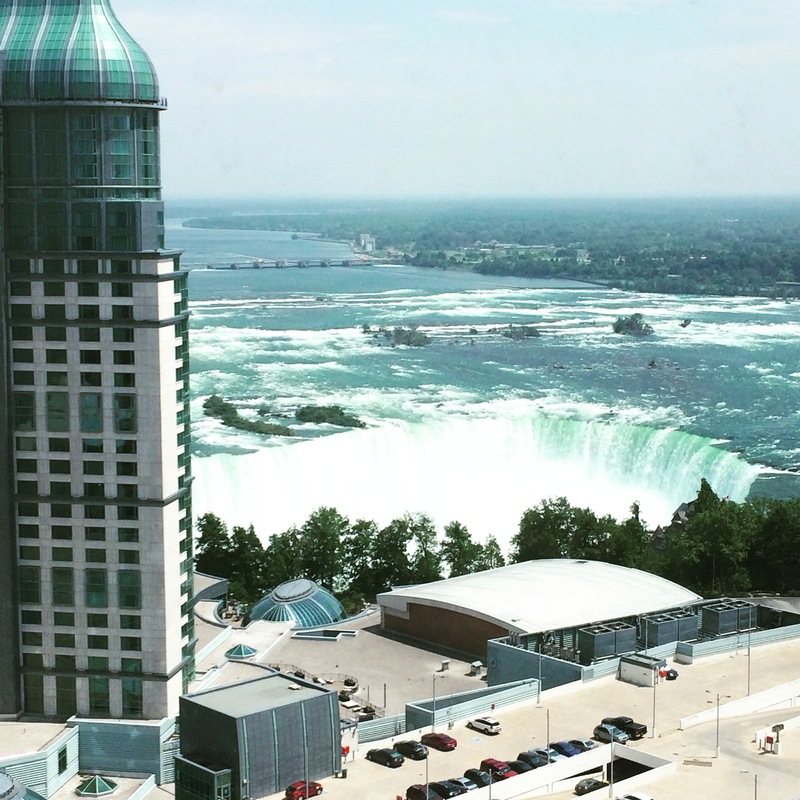 I love Niagara Falls, and you captured it beautifully. 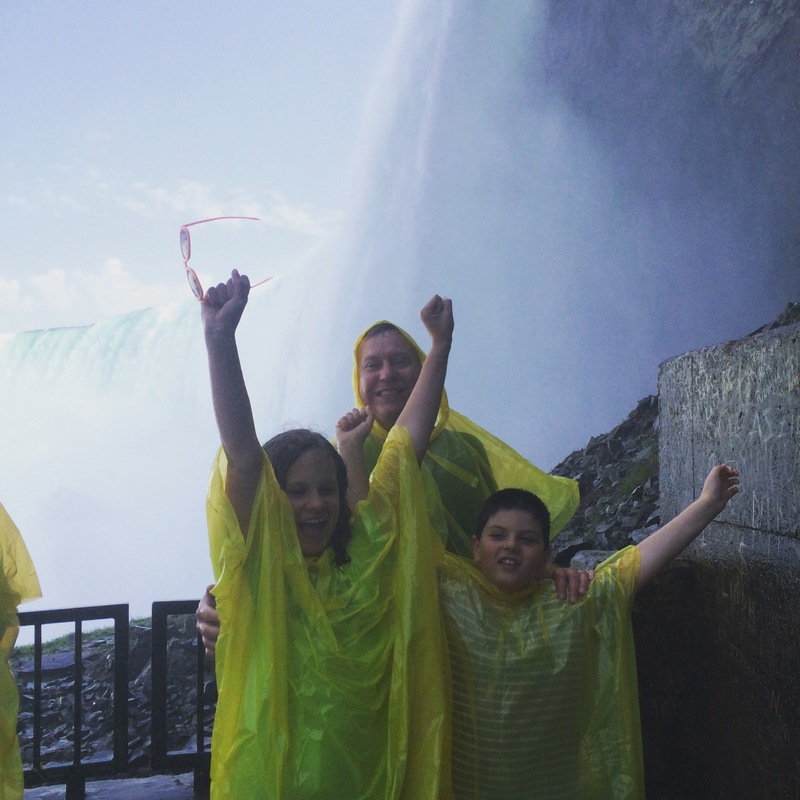 I grew up in Rochester, NY, so we took frequent trips to the Canadian Falls and always enjoyed it. Took our sons when they were little, too. Thanks for sharing your trip! Thank you. And I’m thinking of joining your big book challenge. Just got one to review that I didn’t realize was almost 500 pages! Very cool! I think I’ve only seen pictures of Niagara Falls from the US side…the Canadian Side, at least in your pictures, is even more breathtaking. You can see them both really well from Canada. The kids had fun with it being another country, too! That looks such an amazing place to visit- world famous of course, but there’s usually a reason why. It must sound and feel fantastic to be there. Thank you. It was. I had been there as a little girl and remembered it as being even bigger lol!